If you are looking for Holiday Cottages in Stoke on Trent with quiet surroundings and picturesque views you have come to the right place. 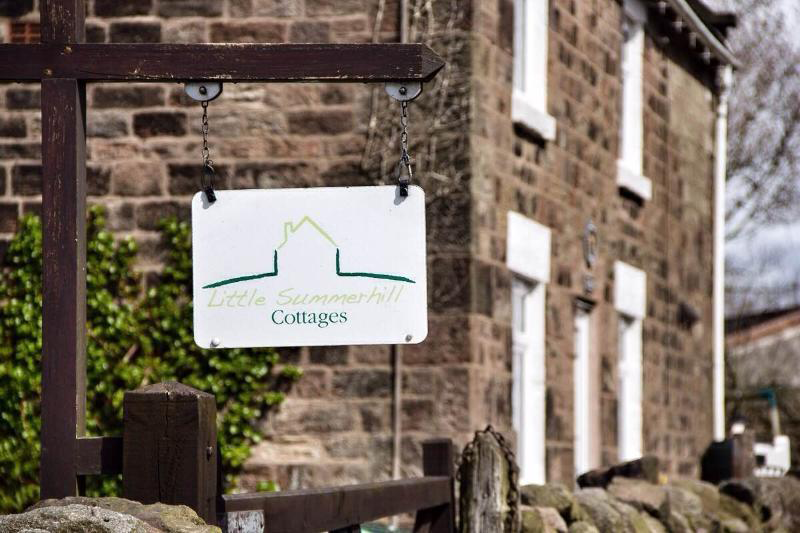 Little Summerhill Cottages is a small development of three converted barns that are now beautiful holiday cottages. Our holiday cottages are situated off the beaten track in the Staffordshire Moorlands but have great access only to the A52 between Alton Towers and Stoke on Trent. 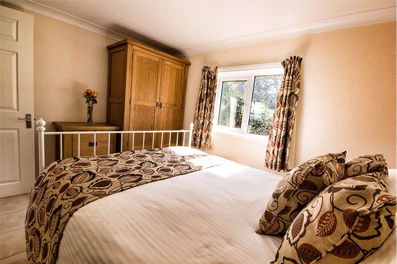 Little Summerhill Cottages are extremely well equipped, one or two bedroomed holiday cottages offering a cosy, relaxing break or an interesting base for exploring Stoke on Trent’s many attractions. Depending on which season it is, there may be cows to calve or hay to make so sometimes will be busier than others. We have recently acquired some chickens who provide the eggs for your holiday cottage. You can be certain of their freshness if you collect your own! Our holiday cottages near Stoke on Trent are really little gems and have great access to local activities like Trentham Gardens, Gladstone Pottery Museum, Etruria Industrial Museum, Stoke Minster and Alton Towers to name but a few. 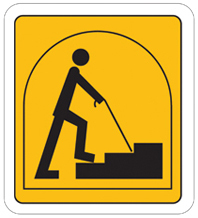 If you need any further help or information on our holiday cottages in Stoke On Trent please call us on 01782 550 967 and we would be glad to help.